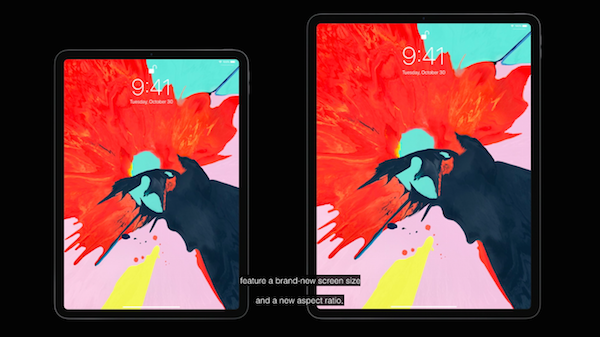 Apple has rolled out its ‘Designing for iPad Pro and Apple Pencil’ plus ‘Bringing Your Apps to the New iPad Pro’ developer videos for its latest all-screen iPad Pro. Seeing as how its second-generation Apple Pencil comes with double-tap gesture, which the full Photoshop CC will take advantage of when it arrives on the iPad come 2019, developers would likely find these guides useful when considering such features during the creative process. Learn how to design apps for the iPad Pro’s rounded corners and home indicator using the iOS 12.1 SDK. Apple also explains the new common inset compatibility mode and what it means for apps operating in multitasking mode, plus how to offer support for Face ID. You can watch the videos on Apple’s developer website through the embedded links below.